Moments after announcing Chrome would be coming to iOS, Google said their Google Drive would arrive for the iPhone/iPod touch and iPad soon too. 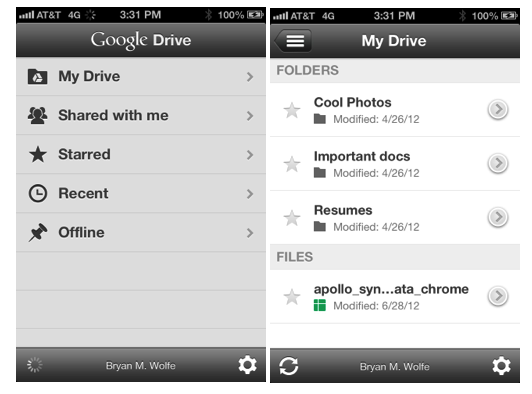 First launched in April, Google Drive lets users upload, delete, view, share, and comment on documents within the drive. 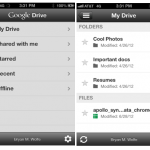 Previously, Google Drive was only available via the Web and through Android devices. 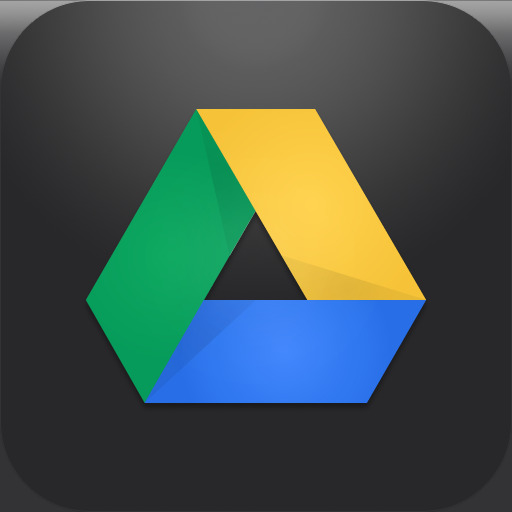 Updated: The Google Drive is now available in the App Store.